So you want a bigger lithium-ion battery in your next EV? Kokam has you covered, and has introduced it XPAND battery pack system. 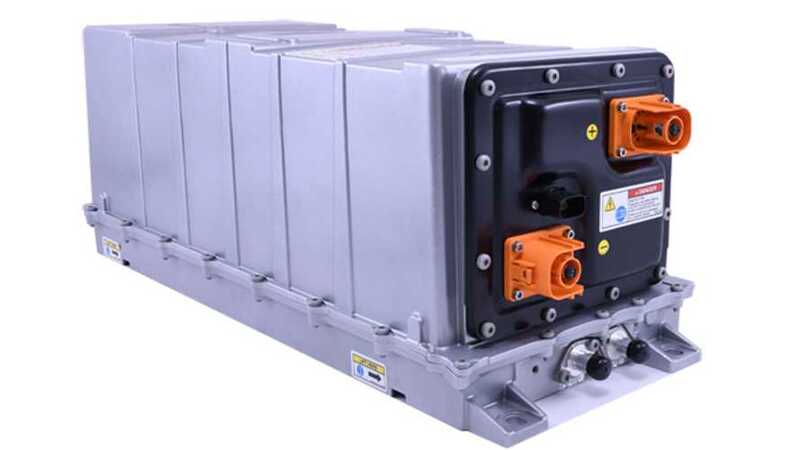 Although its not intended for your typical passenger EV (think buses, trucks, commercial grade equipment), the latest generation of its XPAND battery packs can pretty much accommodate any EV, and includes "advanced liquid cooling", and a energy density of 150 Wh/kg. 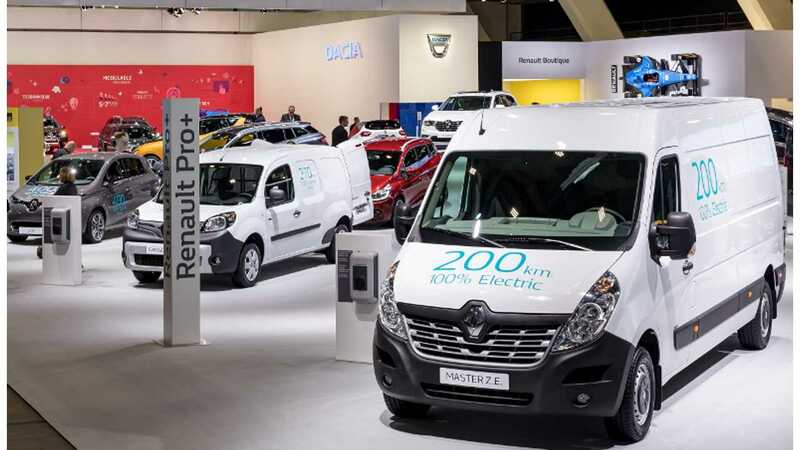 The XPAND batteries start from a capacity of 7.1 kWh (XMP71P) and 11.4 kWh (XMP114E), but can stack up to 1.5 MWh systems...which would give you about 4,000 miles of range if you stuffed them all into the back of the new Renault Master ZE commercial van. Oh, you know you want to fill that new Renault electric van up with batteries and do a range test! Noteworthy is that Kokam's fully automated manufacturing facility for those batteries (cells and packs) is located in the U.S., and already has a capacity of 700 MWh annually. "The result of four years of extensive R&D and product development efforts, the new XPAND battery pack features advanced battery technologies that meet or exceed practically all existing standards for EV battery safety. For example, the battery cells’ ceramic separator and other battery pack thermal containment technologies prevent thermal runaway propagation. These and other advanced battery technologies enabled the XPAND battery pack to secure an IP67 rating, confirming that it is fully protected from dust and can be submerged in 1 meter of water for up to 30 minutes. In addition, the XPAND battery pack has been developed according to ISO 12405, ECE R100, J2929, and ISO 26262 standards and is UN38.3 certified. The XPAND pack also provides a high-level of cost-effective performance to the EV market. The XPAND’s advanced liquid cooling system offers direct cooling to the battery cells’ face, maximizing volumetric efficiency by reducing the mass of the system by up to 75% compared to air-cooled systems. These and other advanced battery technologies allow the XPAND battery pack to achieve an energy density of up to 150 watt hours per kilogram (Wh/kg). The XMP71P battery pack’s 40Ah Lithium Nickel Manganese Cobalt (NMC) Oxide cells have a long lifespan with cycle lives of more than 6,000 cycles. XPAND’s modular “plug-and-play” design, with all external connections on the front panel, makes it easy to engineer XPAND into a wide variety of EV applications and service the battery pack in the field. XPAND’s battery management system (BMS) features diagnostics, battery state estimate and a flexible system architecture, providing more accurate State of Charge (SOC) and State of Health (SOH) data, helping EV operators more accurately estimate how long they can continue to drive their EV before recharging. 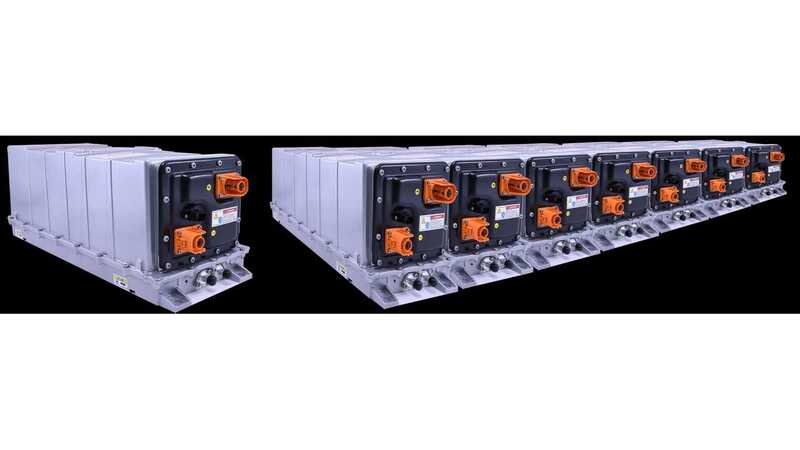 The battery system has been tested to meet the strict electromagnetic compatibility (EMC) requirements of international marine and transportation customers in North America, Europe, and Asia." "Kokam Co., Ltd has provided a wide range of lithium ion/polymer battery solutions to customers in over 50 countries and many different industries, including the military, aerospace, marine, Electric Vehicle (EV), Energy Storage System (ESS) and industrial markets. Kokam has more than 150 battery-related patents and a total of 650-megawatt hours of field performance."